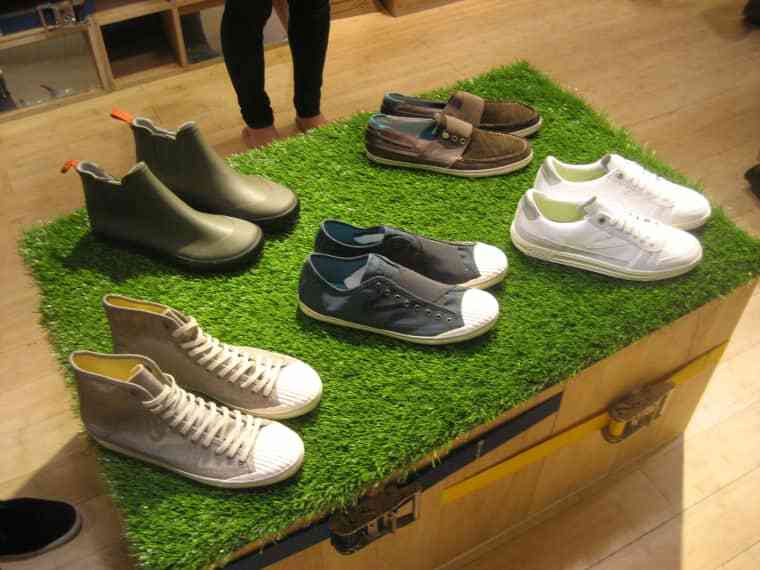 The best word to describe Tretorn's spring 2011 collection is a traditional Swedish term (or rather, philosophy) that roots back to the brand's homeland and isn't that easy to translate into English. "Lagom," or "suitable, modest, in balance or moderation," is the itty-bitty socialist country's very own adverb, often used to describe much of its uber-chaste design aesthetic. Ever wonder why Swedes love their blacks, whites, mutes, and neutrals? Or why Ikea furniture is so well priced? Well, this is why. "Lagom" is prized in Sweden—the more coy, the better. We reap the benefits stateside, seeing that these Tretorn's rain boots go for approximately the cost of half a pair of Hunter's. Take a peek at Tretorn's latest models and see what we mean.